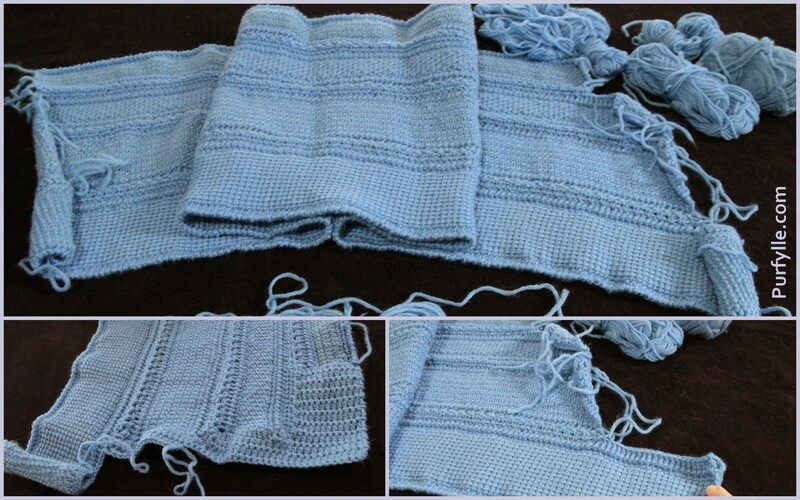 If it weren't for Finish It Friday this Tunisian crochet project would still be in the UFO pile for the second time when I was faced with lengths of unequal length. 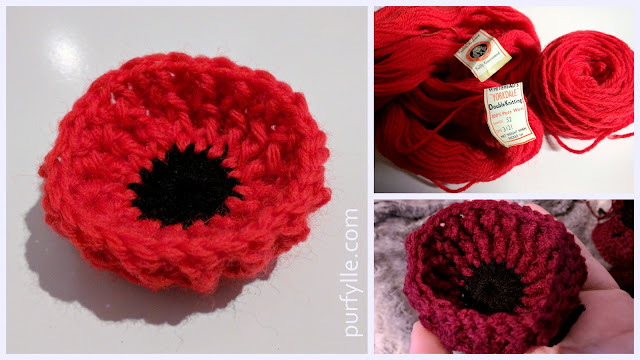 In the end I decided to go ahead and join the sections anyway then fill in the difference with a bit of creative double crochet. Even that had to be frogged more then once. This project has fought me from the start. Do you ever have projects like that? 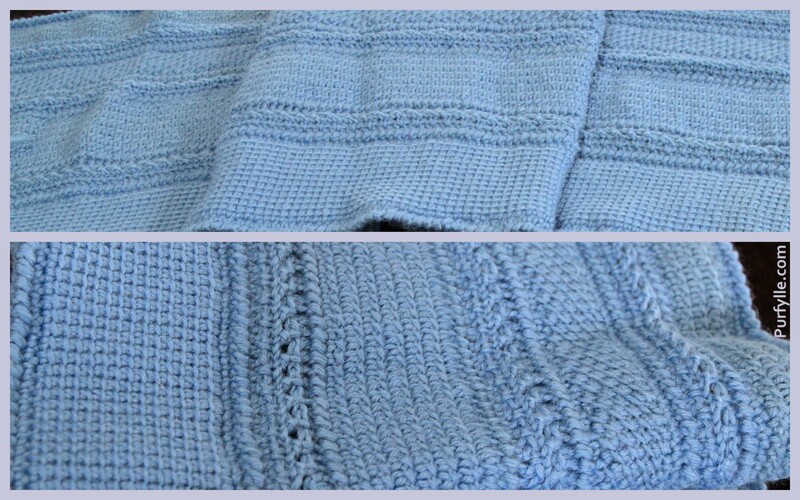 I truly loved the different textures from the different stitch types used within this project. 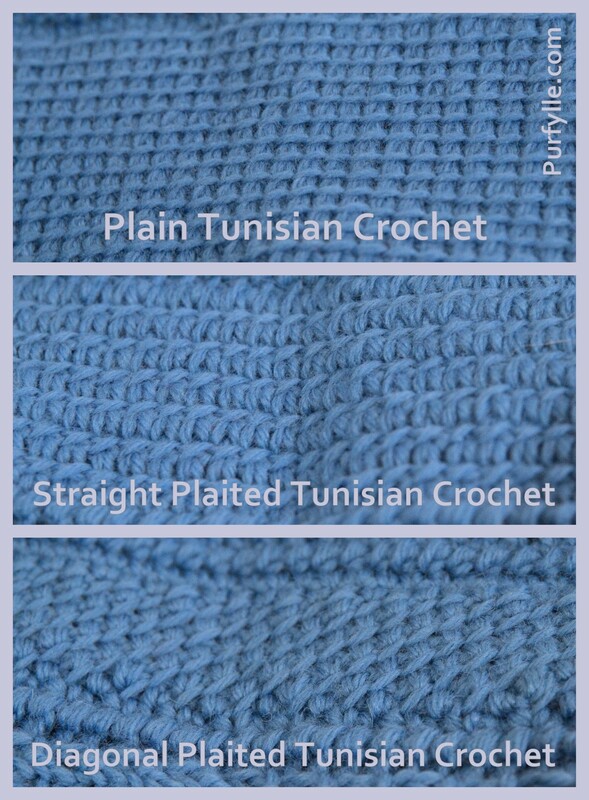 Each Tunisian crochet stitch gives a completely different finish. 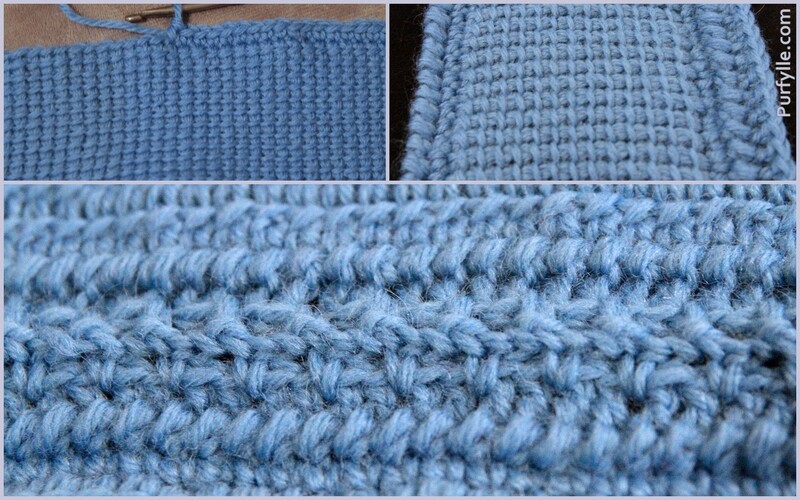 To join the lengths of each stitch sample I single crocheted along the sides and crab stitched back. After attempting several joining methods I went double crochet along the edge working into the back of the crab stitch and then used single crocheted into every other space between the double crochets working from side to side. I think it was worth all the effort in the end, and so did my sister in law who will be enjoying this wraps toasty warmth come winter. While all the crocheting on this project was finished some months ago it was only when my sister in law came over recently that I sat down to weave in the last few ends so she could take it home with her. I guess that doesn't really make this a bonus project from last year after all although I had mentally catalogued it as such. 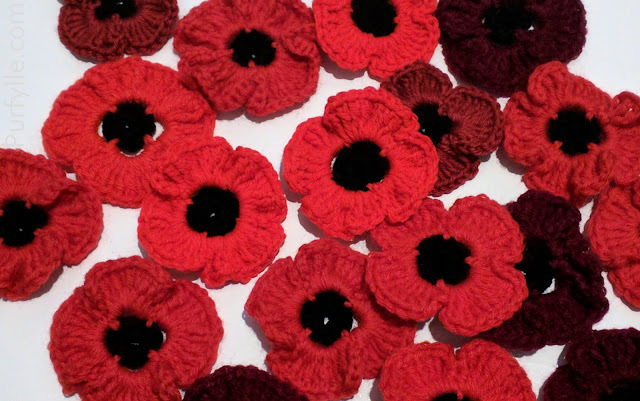 Notes to the would-be Tunisian crocheter. The various Tunisian crochet stitches give different tension results so do not expect 10 rows of one stitch type to equate to 10 rows of a different stitch type in either length or width. The wrap looks great! It looks very much like a piece with some well-planned texture, not a sampler pieced together. Nice finish! I find it doesn't look even at first, you just have to keep going and it somehow turns out looking even or settling in as you go. I remember how tight my stitches were when I started to learn but working them loosely is best. My home net is off, so I won't be by for awhile!